5 Top Solo Travel Deals for Spring Before Summer Price Increases: If you move fast, you can still catch late spring deals abroad. As soon as June comes, airfares and lodging go up when large numbers of vacationers arrive. The good news? If you can’t make it now, look for mid-Sept. rates. As early as Sept. 9, rates can drop 50% in the south of France. Here are five top solo travel deals to look at. Just click each link below for more information. The south of Spain is famous for beaches, history and colorful Moorish architecture. The best known vacation spots are: Marbella, Torremolinos and Malaga. However, last week I learned of Benalmadena from a friend that goes there often for the great prices. 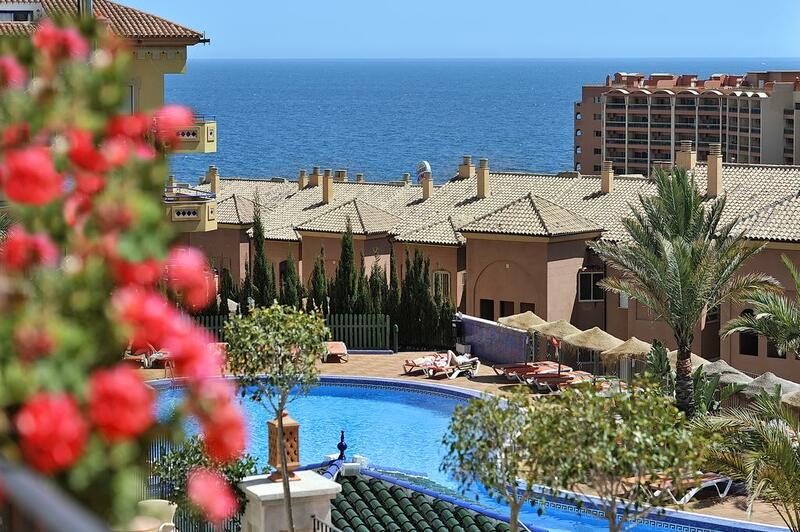 The Benalmádena Palace Spa has one of the best deals for May. The hotel has on-site an outdoor pool, a heated indoor pool, spa and fitness center. It is a mere 4 minute walk to the beach, or you can take the minibus. There is a golf course next door as well. Guests have a choice of studios (perfect for solos!) or full apartments with private bathrooms. There is free Wi-Fi, air conditioning, satellite TV and a kitchenette. Don’t forget to join the hotel’s Happy Hour, and see the sun set. There is easy access from the Málaga International Airport, 12.4 miles away. It would be hard to beat that price anywhere in Rome. The key is that this charming bed and breakfast is in the Rome suburbs rather than in the city center. There is a commuter train that speeds you right into town and back again. The station is a 5 minute walk. I checked out the train schedule and saw as many as 16 trips back and forth in one day. More good news? At that time, it was only 3 Euros! Il Cucù only has two guestrooms so don’t delay. Dust off your passport, and make your plans while there is an opening. Guest rooms have a flat-screen TV and a shared bathroom. The days begins with an Italian breakfast of pastries, croissants, coffee and tea. One added benefit for solos? You may meet fellow travelers when you stay in a small bed and breakfast rather than a large modern hotel.es. I recommend combining a stay in Manaus, Brazil with its Science (Wildlife) Center and then going Upriver on the Amazon. (For Amazon river cruises, follow this link.) Although I did that one Christmas during rainy season, it is a trip of a lifetime year round. The prices are very low, and flights from North America are fairly short. When you arrive in Kyoto, you can step back into history. It is hard to imagine that it dates back to the 8th century. In fact, the height of its glory was reached by the 12th century. At that time, Europe was still in the Middle Ages filled with fabled kings like Richard the Lionheart. At a time when the “New World” was unheard of, Kyoto as an imperial city built some of the key cultural treasures of Japan. As a result, Kyoto and the region nearby have more of the UNESCO sites than elsewhere in the country. That makes the Daiwa Rovnet Hotel ideal as it is in the heart of Kyoto near top sights. There is 24 hour service at the front desk to help you find the many 1,000+ year old monuments. You will be within 1.6 miles of the Kyoto International Manga Museum, Samurai Kembu Kyoto and two leading temples. The air conditioned guest rooms include satellite TV and private bathrooms. Osaka’s Itami Airport has the closest access 23 miles away. The Marina Resort & Beach Club has both beachfront and four outdoor pools and a spa. Tennis courts are available on a first come first serve basis so do book early. The resort is made up of air conditioned apartments with a full kitchen. That can be one way to save by not eating out every meal. Be sure to ask for either a view overlooking the pools or the sea. For other options, please go back to our home page, and use our Booking.com search box. There are more than 800,000 options from 5-star to economical unrated short term rentals and homestays. 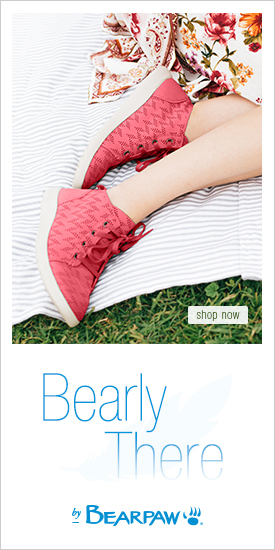 Look for the top deals with up to 42% off. Check out the verified solo travel reviews to find what works best for you.